Holiday Spending at its Best! 7th year in a row. The entire team at CS3 Technology is continuing a tradition. Historically, the firm has sent holiday cards to all their clients, but that was changed seven years ago when the funds normally spent on cards were used to purchase toys. 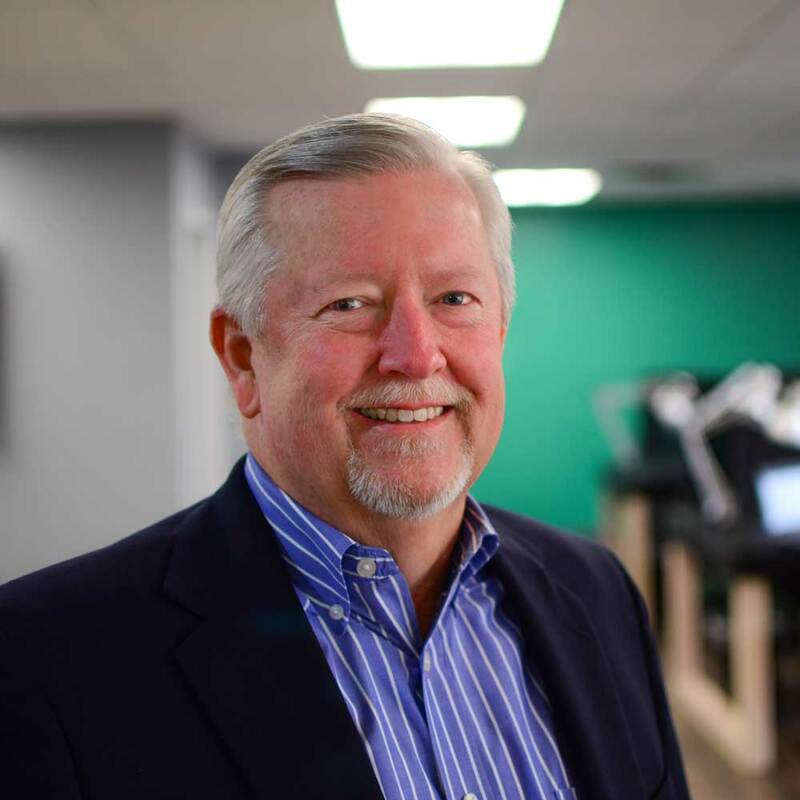 “As a technology firm, it was easy for us to send an electronic card at no cost and utilize the money for a greater cause,” says CS3 Technology president, Gary Crouch. The company has given remote employees a toy budget so they can donate in their respective cities, while the Tulsa office will make a group trip to Toys R Us and purchase toys together. show through toy choices. The company has fun giving back to local children through Toys for Tots. If you are in Tulsa and would like to donate to Toys for Tots, you may drop your new, unwrapped toys at our Tulsa office. Toys for Tots is a Marine Corp activity that began in 1947 when they collected 5,000 toys for distribution in the Los Angeles area. Over the 62 years of the U.S. Marine Corps Reserve Toys for Tots Program, Marines have distributed more than 400 million toys to more than 188 million needy children. This charitable endeavor has made U. S. Marines the unchallenged leader in looking after less fortunate children at Christmas. Over its 27 year life span, the Marine Toys for Tots Foundation has supplemented local toy collections with more than 81.3 million toys valued at more than $487 million; plus has provided promotion and support materials valued at over $6.3 million.